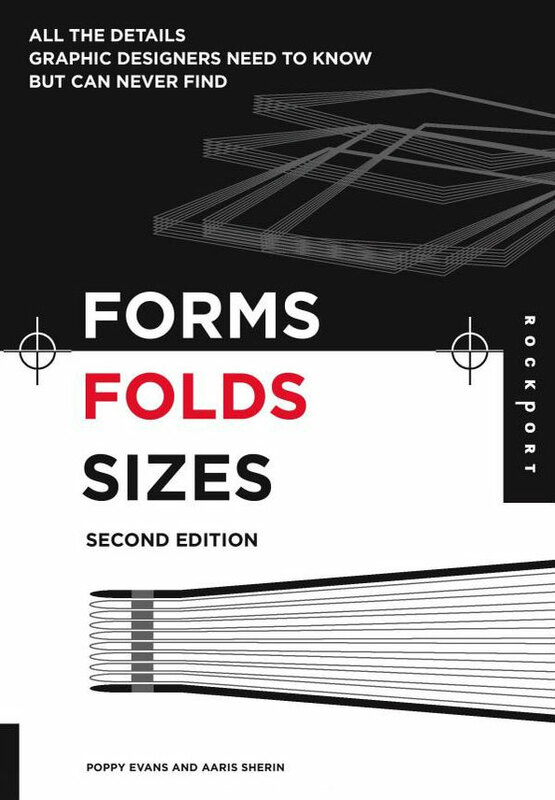 Forms, Folds, and Sizes is a compilation of essential information—a reference manual that provides designers with information they need on a daily basis, from consulting a library of type samples, to identifying a specific font, to checking the style and dimensions of a specific type of envelope, to under- standing when it is appropriate to abbreviate a state or country name in the acceptable format. There’s even a bibliography at the end of the book to help, if additional information is needed. 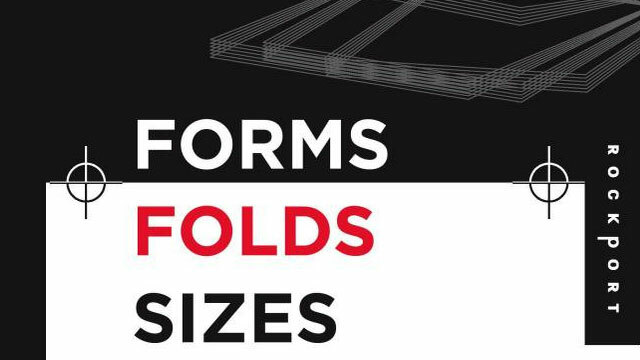 Forms, Folds, and Sizes was created to answer the questions that designers ask most often and to deliver this information in a concise, understandable, and easy-to-access way. No frills, no excess—just bottom-line information to help you produce your projects.